The pain of unrequited love is portrayed unforgettably by two of today’s greatest stars. 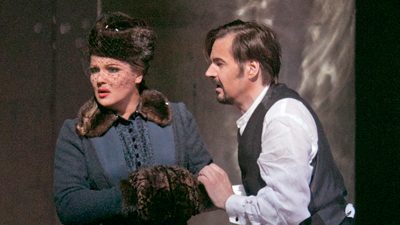 Renée Fleming is musically and dramatically radiant as the shy Tatiana, who falls in love with the worldly Onegin, played with devastating charisma by Dmitri Hvorostovsky. 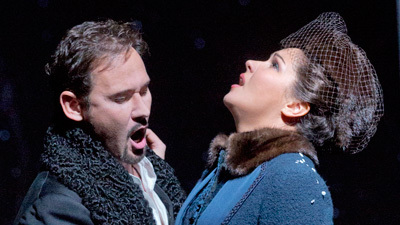 Their mesmerizing vocalism and chemistry explode in one of opera’s most heartbreaking final scenes. With Valery Gergiev on the podium conducting Tchaikovsky’s passionate score, this performance is one for the ages.